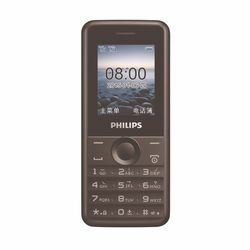 Philips E103 comes with the phone essentials to keep you in touch with loved ones. Along with the multimedia basics, it keeps you tuned in all times. With standby time of 38 days, E103 elevates your experience of communications.